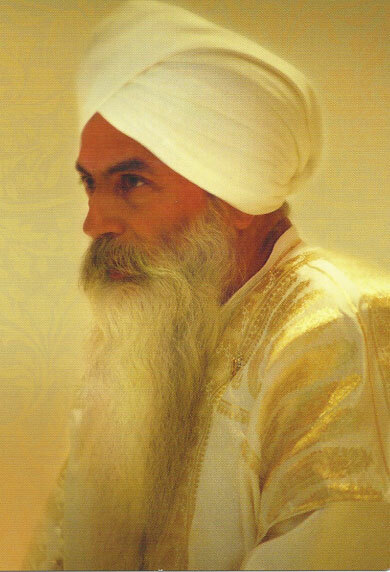 The primary textbook for this program guides you through 21 stages of meditation as outlined by Yogi Bhajan. In this program we will engage in three separate journeys; each journey is comprised of seven stages, taking you step by step into a deeper level of awakening and realization. We will move through the rudimentary skills of meditation to the deeper levels of awareness and integration and finally into identity, projection and merger in the infinite pulse of creation. There are no prerequisites for this program. Answers to Frequently Asked Questions about the 21 Stages of Meditation Program.